Both Teams to Score tips for this weekend’s Saturday afternoon matches including the reasons for each pick and which bookmaker to use on our BTTS tip. Both Brentford and Blackburn have featured regularly among the goals in recent weeks and their Championship clash features in this BTTS four-fold accumulator. Goals are also usually guaranteed whenever Bradford play and their clash at decent home team Wycombe is another selection. Fixtures at promotion-hopefuls Mansfield and goal-hungry Inverness are also covered with odds of 9/1 at 10Bet for the BTTS 4-fold. 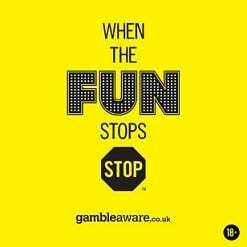 BET NOW – £20 wins £211 at 10Bet. Having netted ten goals in their last three competitive matches while remaining unbeaten this year, Brentford will be aiming to clinch a third win in four Championship games at Griffin Park when hosting Blackburn. The Bees also denied Norwich in a score draw during early January at the venue but they will be wary of a Rovers team which has netted at least twice in each of their 2019 league fixtures. As with their hosts, Blackburn were unbeaten during January. After featuring in a seven-goal thriller when hosting Shrewsbury on Tuesday evening, Bradford netted four goals in a League One match for the third time since mid-December amid great fluctuations in their form. The Bantams are equally capable of scoring and conceding goals, and they now visit a Wycombe outfit recovering from a poor festive period to net seven goals in earning ten points from their last four league fixtures. Wycombe have won nine of their last ten League One games at Adams Park. Although promotion-seeking Mansfield have experienced a mixed start to 2019, they can still be considered as a decent team in attack with only lowly Yeovil surprisingly preventing them from scoring in their six League Two matches this year. The Stags will now hope to win for the fourth time in six league matches on home soil against a Macclesfield outfit showing signs of much improvement in recent weeks. At least two goals have been netted by the Silkmen’s in each of their last four league games with three victories registered this year. It has not been the best of season’s for Partick but since the beginning of the year, they have remained unbeaten in four matches while scoring eight goals. Thistle have failed to net in just one of eight previous games while Saturday’s hosts Inverness have found the net in each of their Scottish Championship fixtures played since late October. The Highland team have feature in a 3-2 win at Ayr and a 2-2 draw at Falkirk in their last two matches. 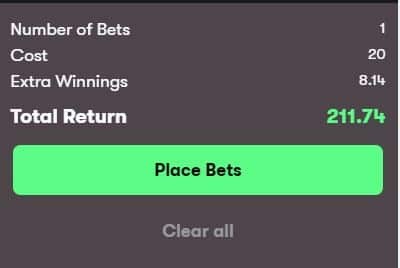 No 10Bet account? 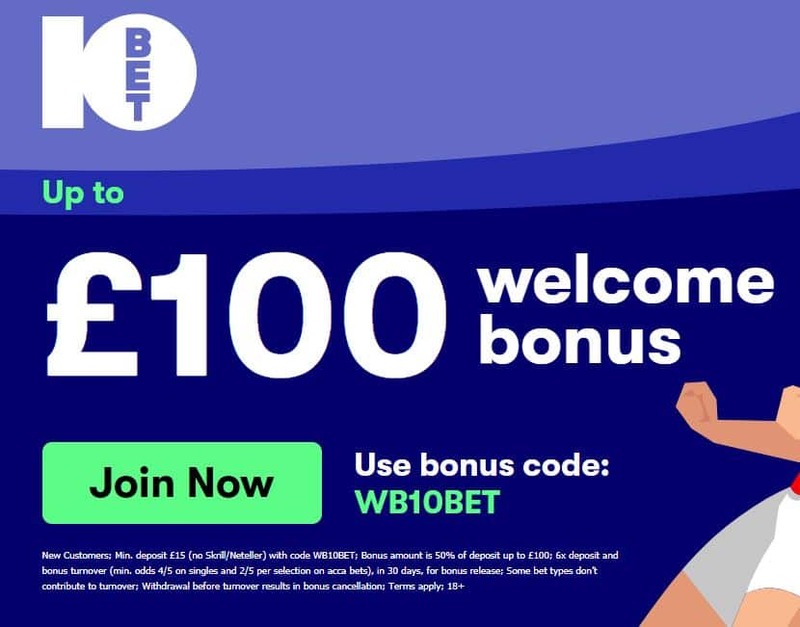 Get a bonus up to £100 when you sign-up via this link.